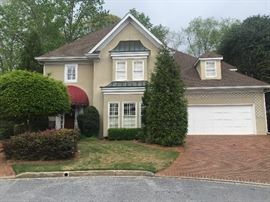 AddressThe address for this sale in Atlanta, GA 30338 will be available after 9:00am on Thursday, May 16th, 2019. We are heading to Dunwoody with a Fabulous sale! Details and photos coming soon. As always we appreciate your continued support and business! Rochelle and the Fabulous Crew!